Travelling with a group of friends is fun and exciting because you can share the memories with people who you are the most comfortable with. Of course, it is not simple either because you will have many clashes here and there about logistics and stuffs. If anything, choosing destination can be one of the most challenging issues to handle. Some of your friends may have traveled to some places they think will be fun to visit. Meanwhile, some of other friends recommend new places without anyone has experience on it. This can lead to endless arguments all day. However, it is part of the fun you should enjoy. If your friends are planning to bring their kiddos, Chicago is a perfect place for your destination. This place is kids-friendly so you won’t have to worry about the safety of the kids. Besides, there’s so many attraction that not only kids can enjoy but for the adults too. Thus, it is a win-win solution for the kid and the adult travelers. There are topnotch museums, parks, and even indoor skydiving flight you, your friends, and the kids can venture to. 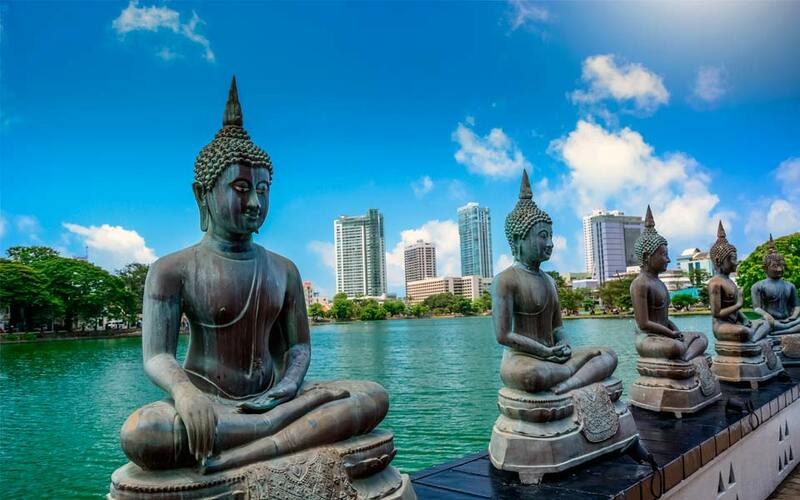 If your friends like exotic and beautiful things, Sri Lanka could be the best choice for your travel destination. This place has drawn attention from travelers globally. Lots of young travelers curious to find out what kind of beauty and adventure they can have. You and your group of friends will have endless adventure by visiting ancient travel, hot air ballooning, capturing breathtaking landscape, and partying on the beach. If the majority if your friends is a homebody, might as well choosing North Carolina as your nest travel destination, specifically Outer Banks. You can rent a cottage overlooking the ocean. If you and your friends feel like going out, you can just find secluded beach located near your cottage. You can just lounge while enjoying your drinks with books in your lap. If you feel like having adventure, you can visit The North Carolina Aquarium. If your friends are food worshippers, Houston is a perfect place to go for travelling. This is where you can find any kinds of foods you might have been craving for. You can hit up food trucks or indulge yourself in a fine restaurants with skilled chef. Most recommended eatery to visit is UB Preserv owned by local chef Chris Shepherd. This is where you can enjoy foods in cultural and culinary diversity. Most importantly, it is not hard to find delicious foods even when you are just wandering around the street.